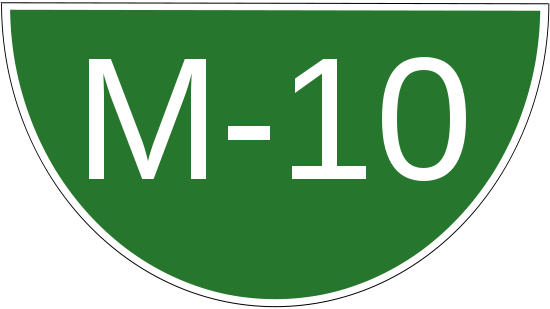 The M10 is a motorway located in Sindh province, Pakistan, however it is mostly referred to as the Karachi Northern Bypass. 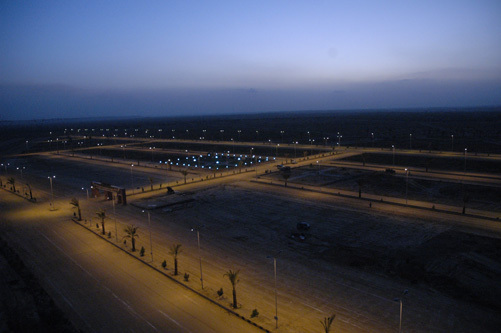 It is 57 km long and consists of 4 lanes (2 lanes operational).The M10 begins north of Karachi at the end of Mohammad Ali Jinnah Road, near the junction of the M9 to which it is connected through a Trumpet interchange. 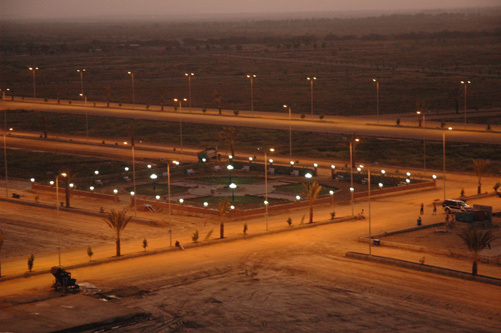 It then continues north for a few kilometers before turning west, where it forms an interchange with the N25. 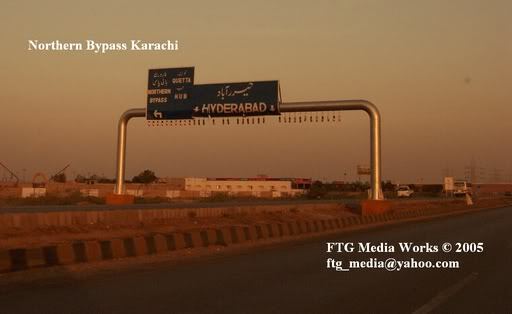 After this interchange it eventually turns south back towards Karachi and merges onto the KPT Flyover at Karachi Port.The construction work on the Bypass started started in 2002 and was completed in 2007.